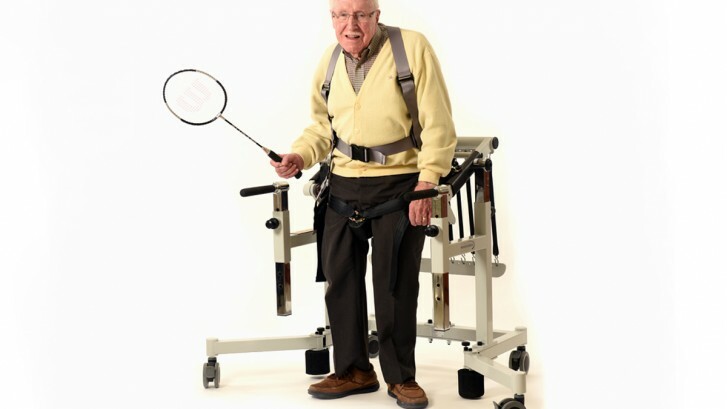 Implementing a NeuroGym© Active Restorative Program in Eldercare - NeuroGym Technologies Inc. In recent years there has been a paradigm shift with regard to how we view the inevitability of physical decline with aging and in our expectations of recovery of function after stroke. Neuroscience research has resulted in ample evidence of the plasticity of the human nervous system and physiologists continue to debunk the myths that significant muscle atrophy and the concomitant decline in motor ability are unavoidable. As a result of this paradigm shift, long term care facilities and eldercare programs are responding to the growing demand from residents, their families and payers to improve restorative care and physical activation programs.